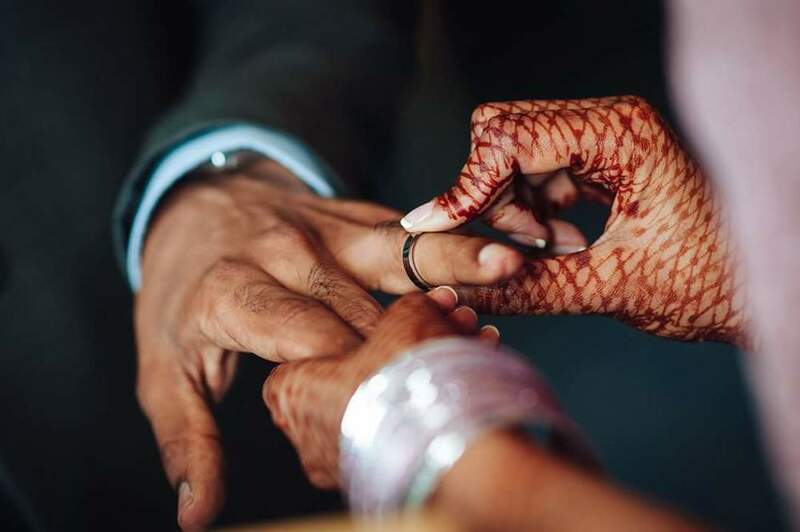 Henna is a special, personal and symbolic ritual for our brides. 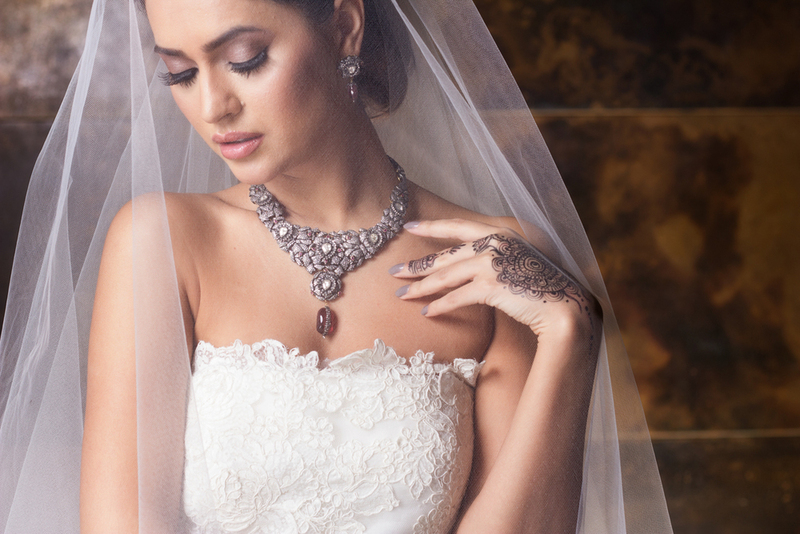 We take great pride in creating the perfect design for you and your special occasion. We know how important getting everything just right is, we're here to help you make the perfect decisions. We encourage you to speak to all your suppliers, likewise we want to get to know you. To understand your journey, your story and what is special to you. We then help you create a design that represents who you are and that brings you love and prosperity on your wedding day and forever more. The intricate details are painstakingly applied by our master artist ready for the ceremonies. 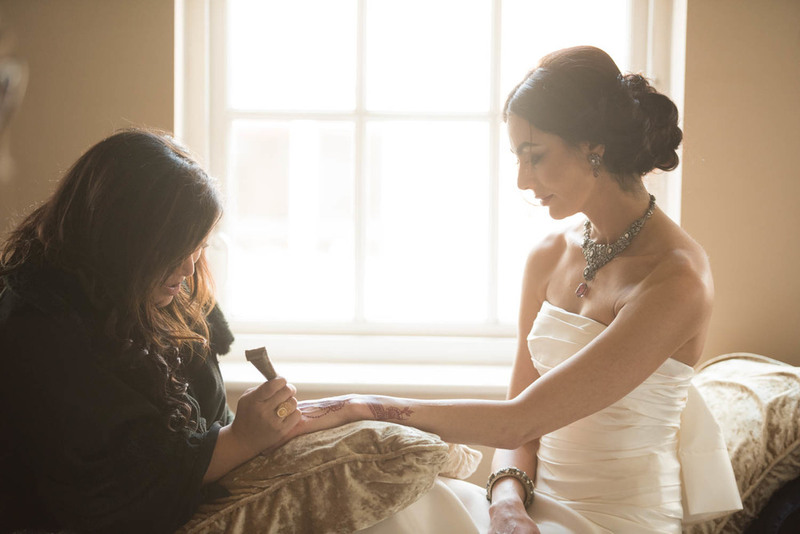 We can also provide guest henna for other members of your party.